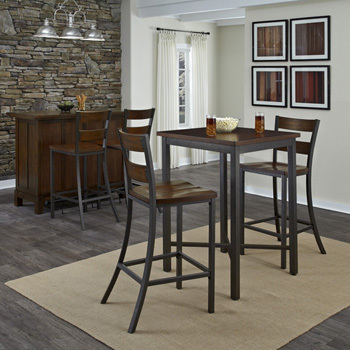 Pub sets create a casual and cozy seating area for the kitchen, bar area or breakfast nook and can be used in residential or commercial settings. 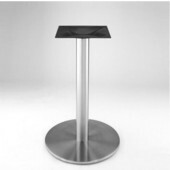 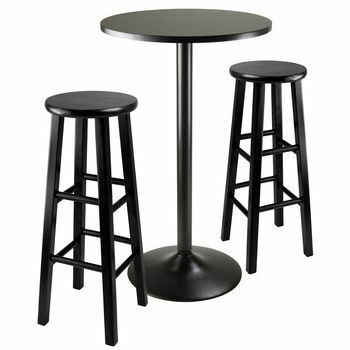 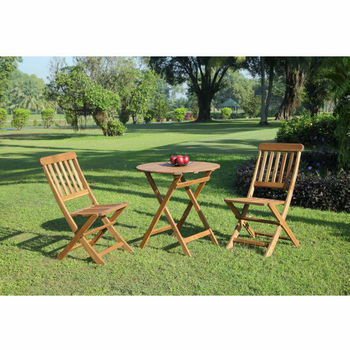 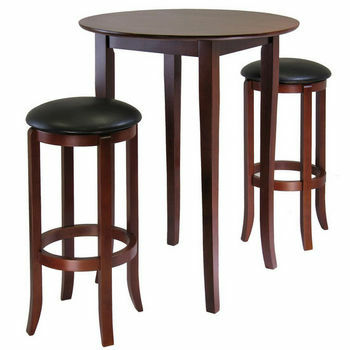 Pub tables, also called bar tables, are available in heights ranging from 35" to 44-7/8" and usually come with two stools to make an intimate dining spot. 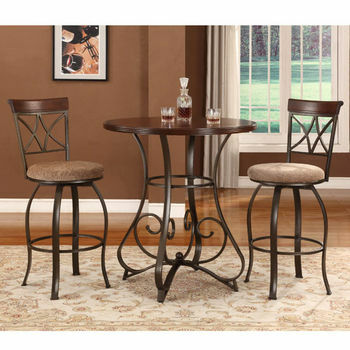 KitchenSource.com features a variety of pub sets in square and round shapes from Home Styles, Caf� Classics, Winsome Wood and Alston to add a little bit of bistro to any room. 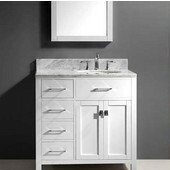 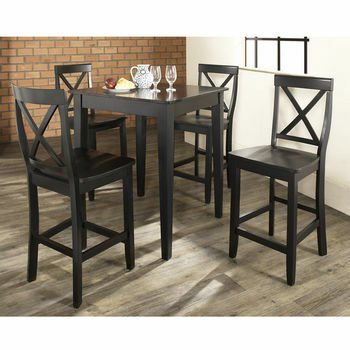 Available in a range of styles, from classic to soda shoppe, the pub sets are constructed of wood or metal and come in a variety of finishes to complement any room design. 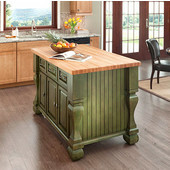 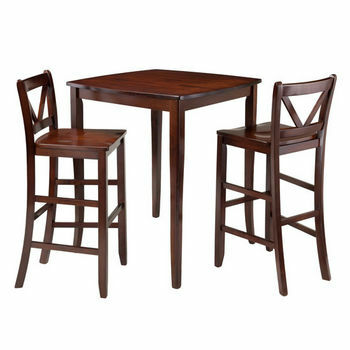 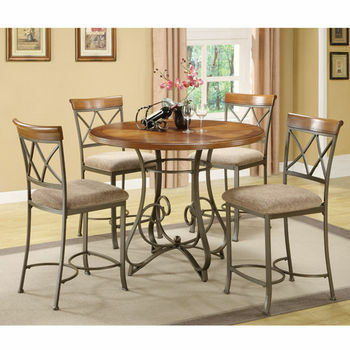 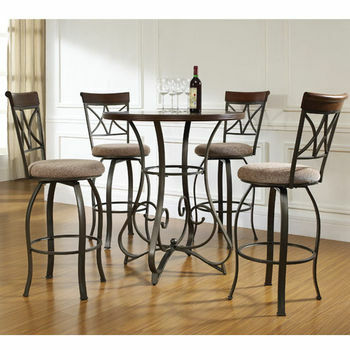 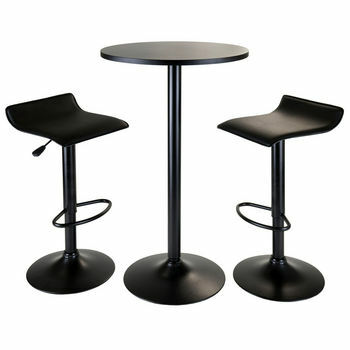 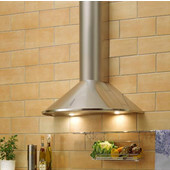 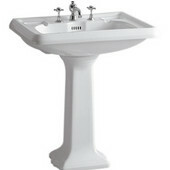 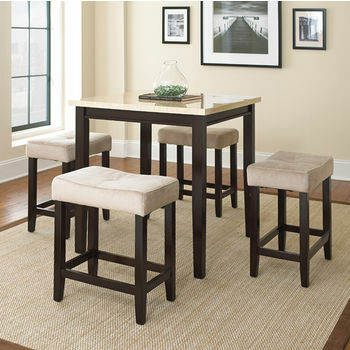 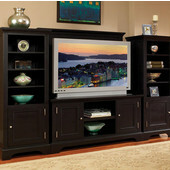 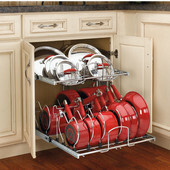 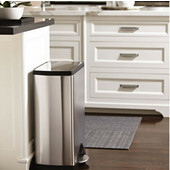 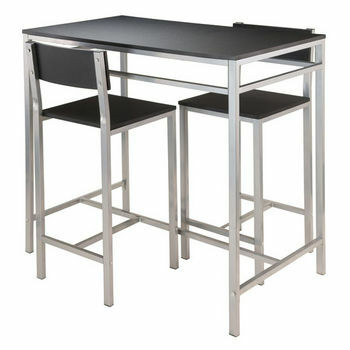 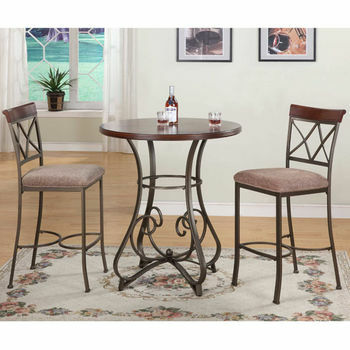 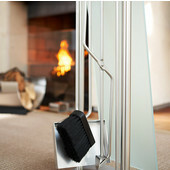 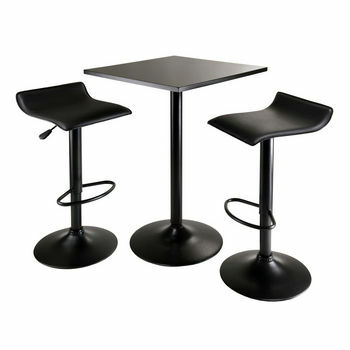 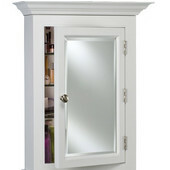 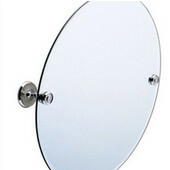 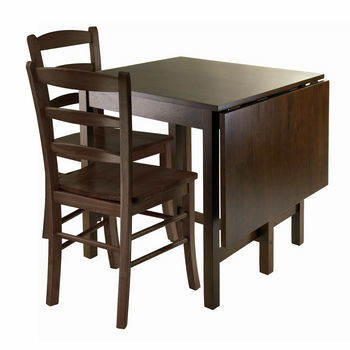 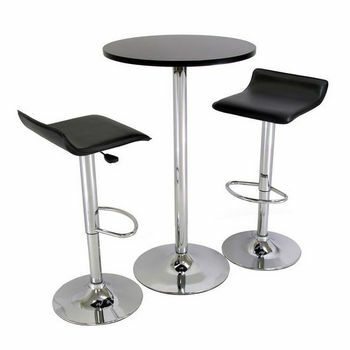 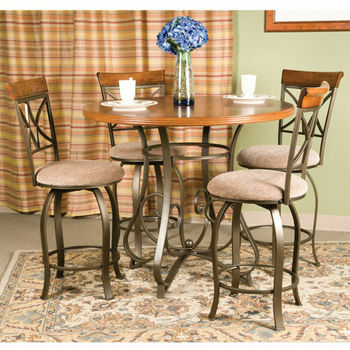 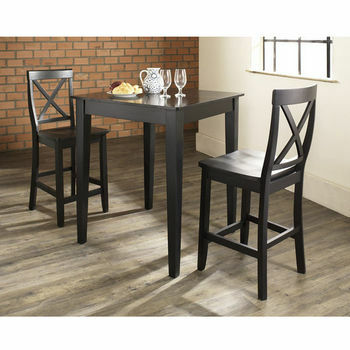 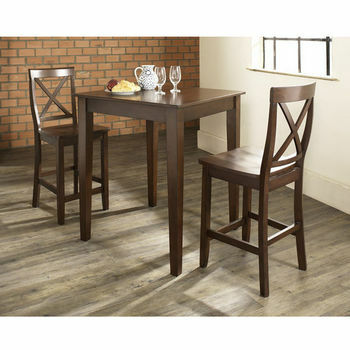 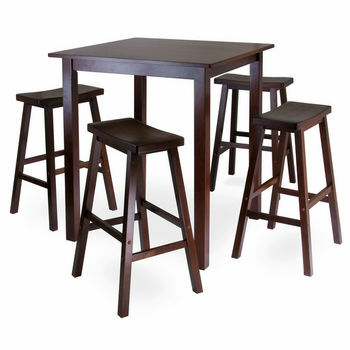 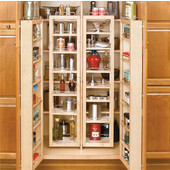 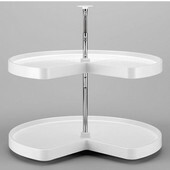 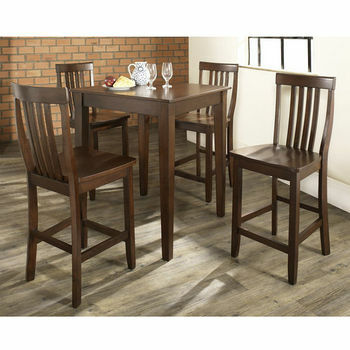 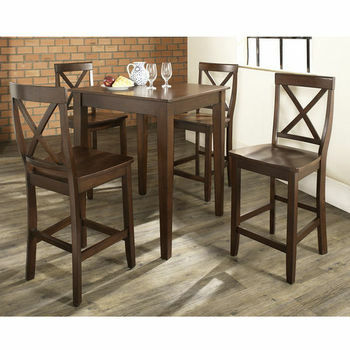 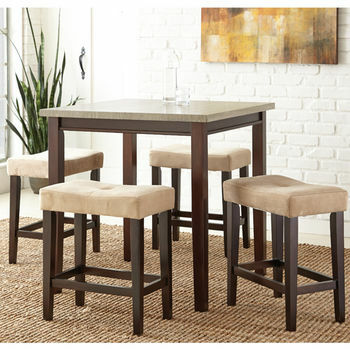 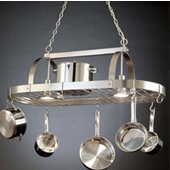 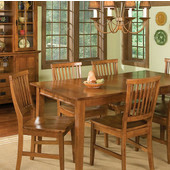 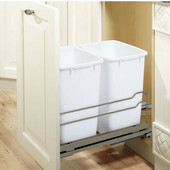 Shop today to furnish your eating area with a pub set from KitchenSource.com.